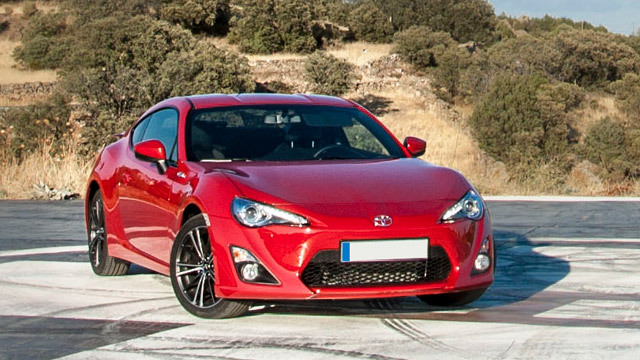 Owners behind the wheel of a Toyota know about value. These luxury Asian imports are designed to be the best technologically and mechanically, but this means many auto shops don’t have the tools or knowledge to handle them. This often forces you to deal with the dealership, which involves missing a lot of work time and not getting the best Toyota repair you can get. Thankfully the ASE Master Certified staff at DS Auto Experts are your solution. We’re your local experts in Toyota repair and our dependable service can prove it. With nearly 70 years of automotive experience, we’re the right place for you.